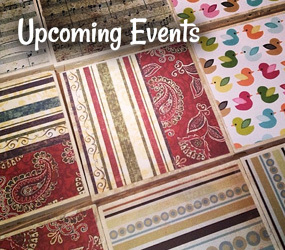 Planning a special event in the near future? 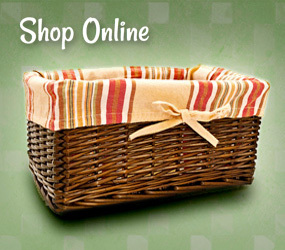 Opt for something that’s cute, clever, and can be enjoyed for quite some time. Custom-designed soap is the perfect idea for bridal showers, baby showers, or wedding favors! 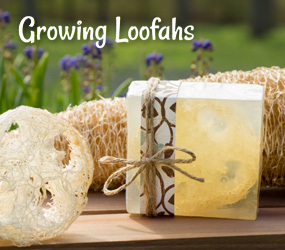 Whether it’s a themed baby shower or a rustic wedding, I will create a beautiful soap and custom label that fits your event to a T.
My loofah seeds have been planted in 15+ states!